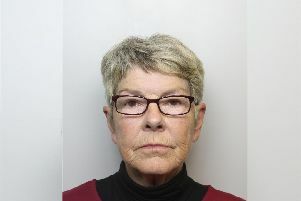 A missing woman from Elland has been found. Kerry Gladwin, aged 30, was last seen on October 18 in Sowerby Bridge. Police thanked everyone who shared the appeal.